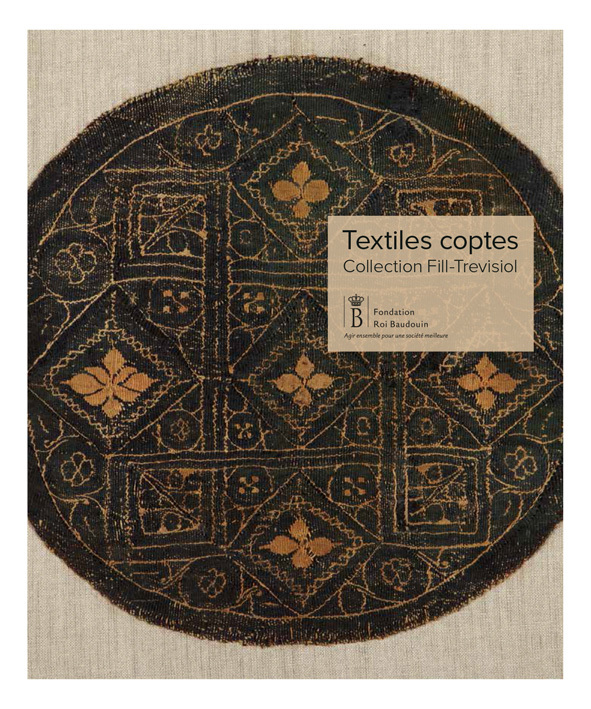 In line with their wish to make the collection accessible to the general public, the collectors Maria Luise Fill and Robert Trevisiol donated their collection of Coptic textiles to the King Baudouin Foundation. The Foundation has entrusted the collection to the Royal Museum of Mariemont, which exhibits a selection of the textiles in rotation every six months. 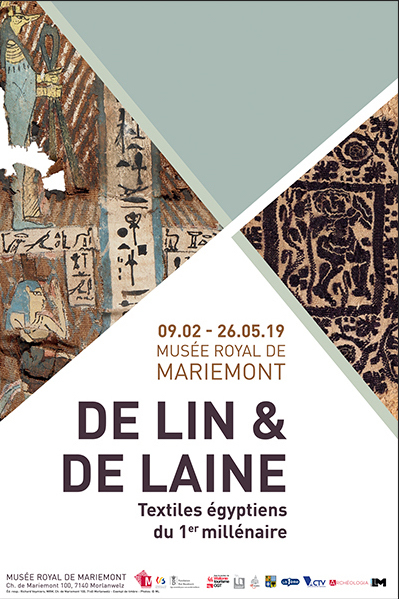 From 9 February to 26 May 2019, the Royal Museum of Mariemont is organising an important exhibition of textiles from the Fill-Trevisiol Collection. Setting out the relationship between man and fabrics, the exhibition takes visitors on a journey to the heart of an Egyptian household. The fabrics help us to appreciate the human being behind the objects. Handing down a priceless heritage, giving a second life to materials, showing off the remarkable techniques of weaving, astonishing motifs and colours, the exhibition will not fail to inspire and surprise visitors. The 230 or so Egyptian textiles from Late Antiquity, which were patiently assembled by Maria Luise Fill and Robert Trevisiol, have been the subject of extensive scientific research carried out by an international team of experts. The results of their research are included in the catalogue raisonné, that accompanies the exhibition De lin et de laine. Textiles égyptiens du 1 er millénaire (Of linen and wool. Egyptian textiles from the 1st Millennium). The inventory is based on work carried out by the two curators responsible for the exhibition and the catalogue, Arnaud Quertinmont (Curator of the Egypt/Middle East Department, Royal Museum of Mariemont) and Amandine Merat (Project Curator, Albukhary Foundation Gallery of the Islamic World, British Museum, London), as well as by Ann Kwaspen (Specialist in the study and conservation of archaeological textiles) and Chris Verchecken-Lammens (Textile analysis specialist). The texts of the online inventory have been adapted by Robert Trevisiol.